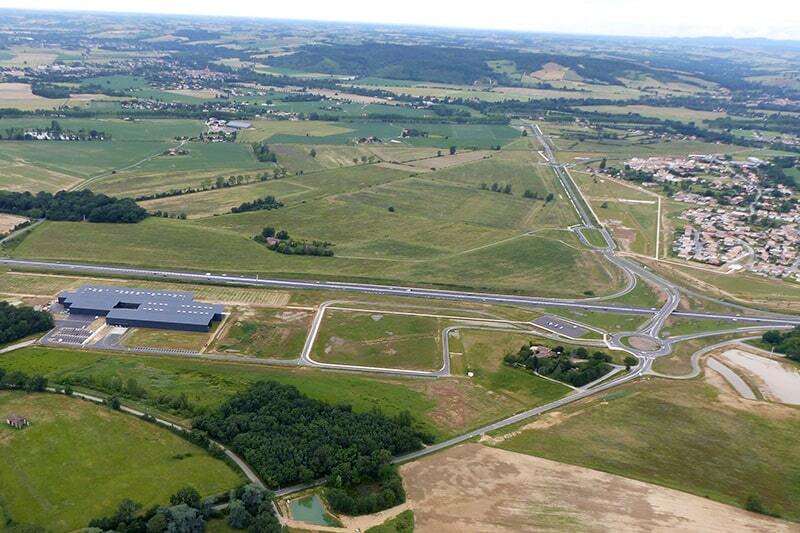 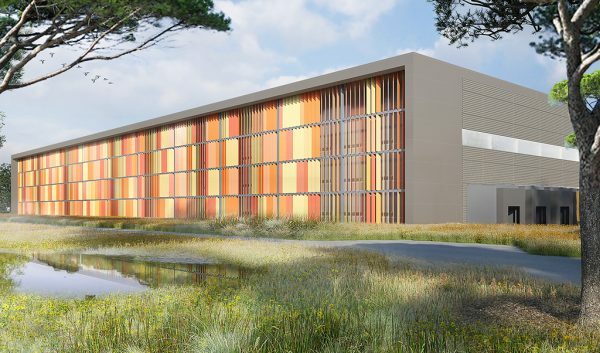 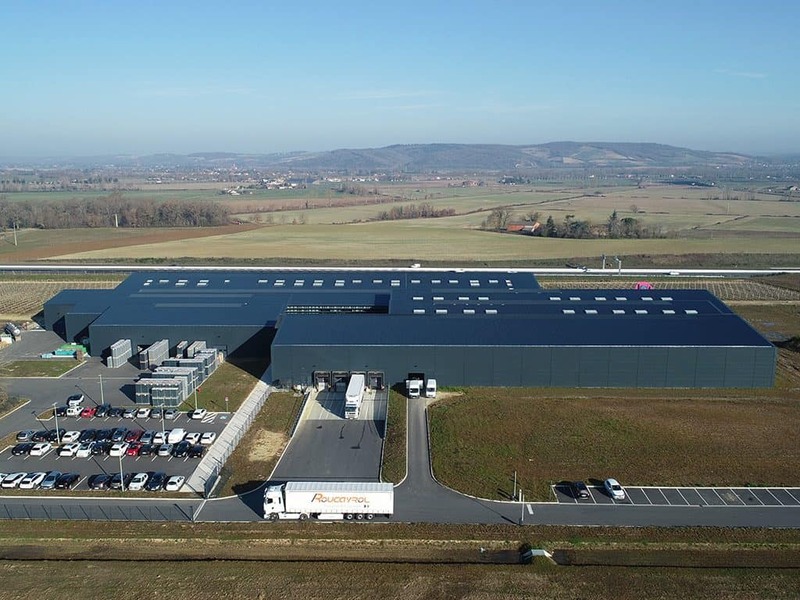 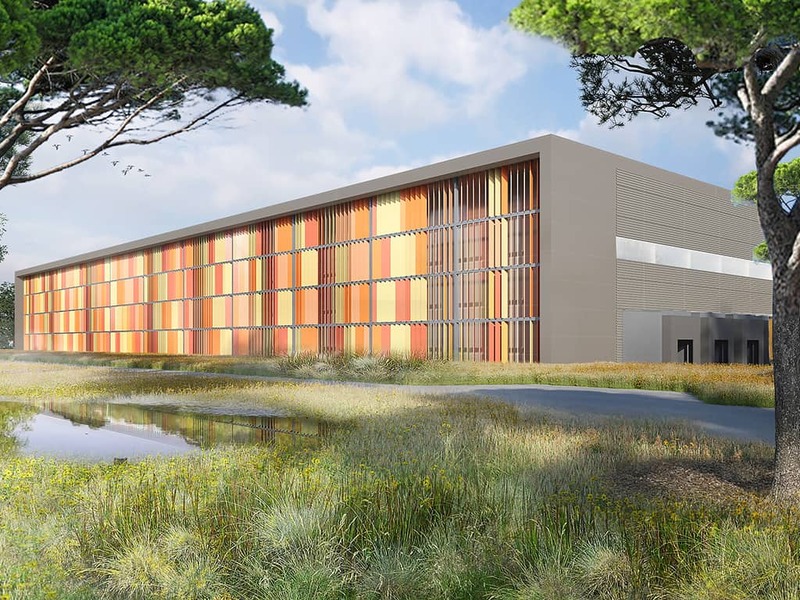 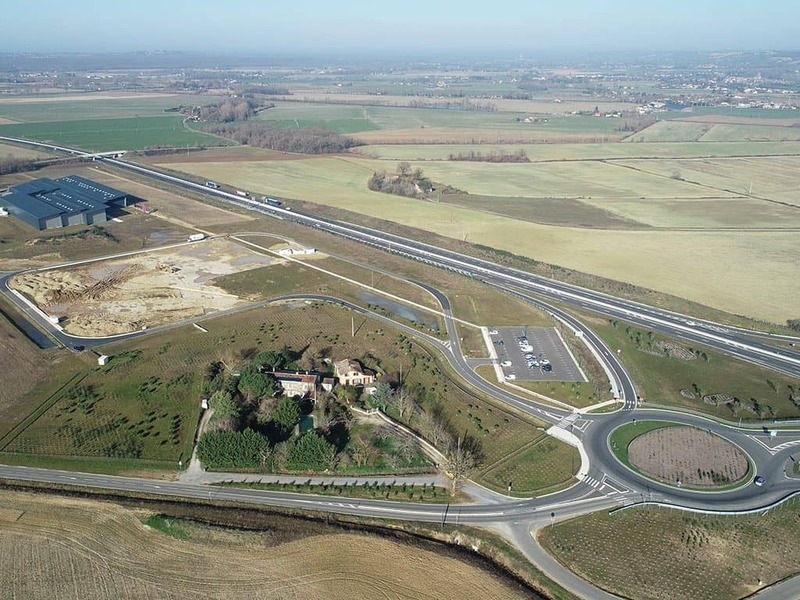 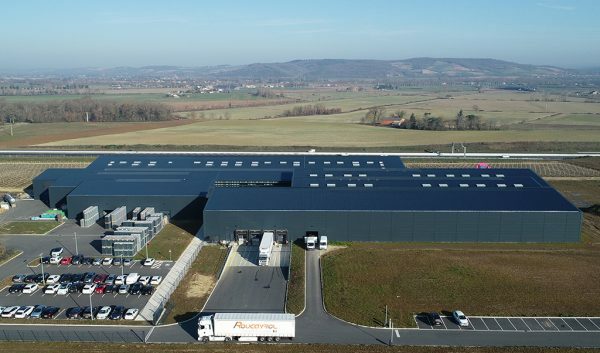 Near Toulouse, on the A68, a "new generation" business park is being developed. 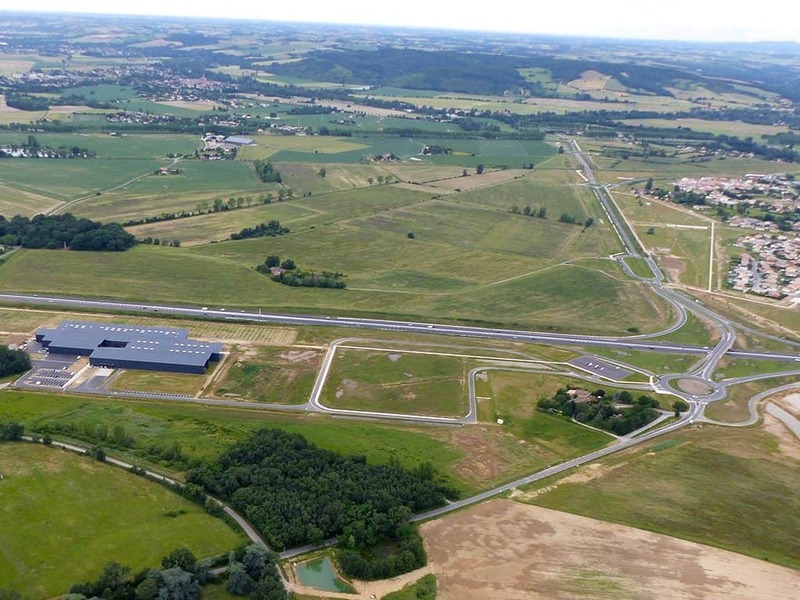 This eco-responsible project, unique in France, has integrated industrial ecology principles right from the design phase. 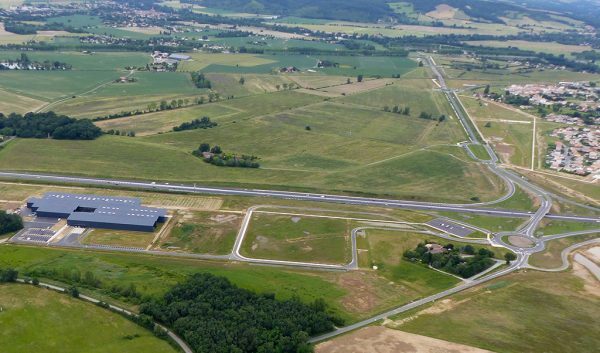 Its strategic location allows it to benefit from added regional business support. 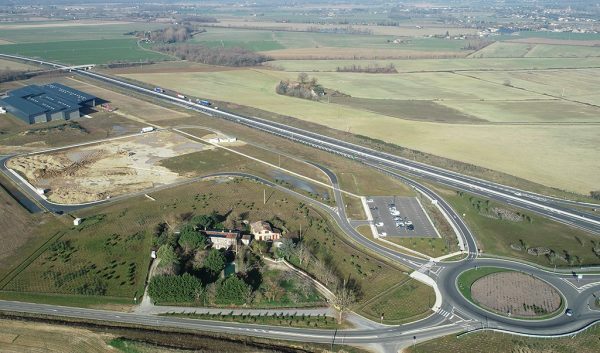 30 minutes from the main economic centres, industrial ecology project (transport network, energy production and distribution system, quality landscaping).